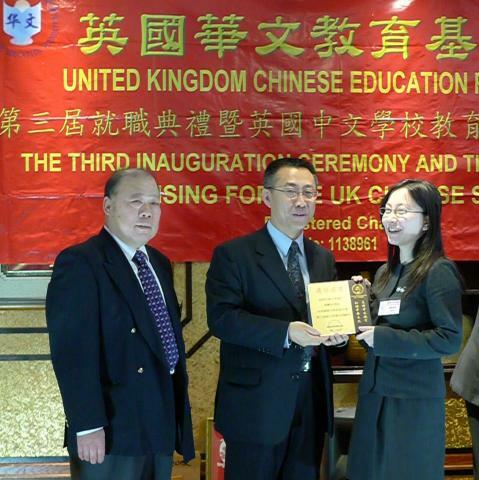 11th October 2011: The UK Chinese Education Foundation held a conference in Birmingham to celebrate the 100th anniversiary of the Chinese 1911 Revolution. 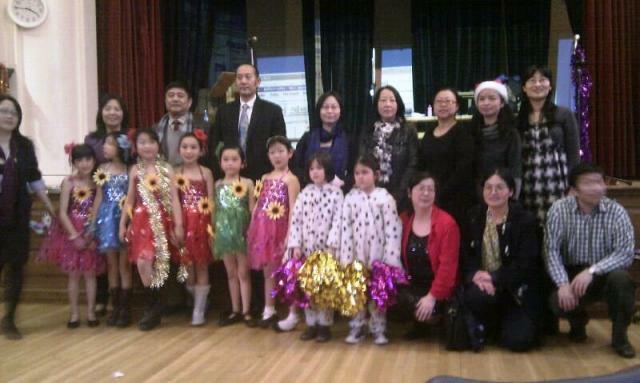 The event was followed by a Cheque Presentation Ceremony which was to distribute donation to many local Chinese schools as their funding. 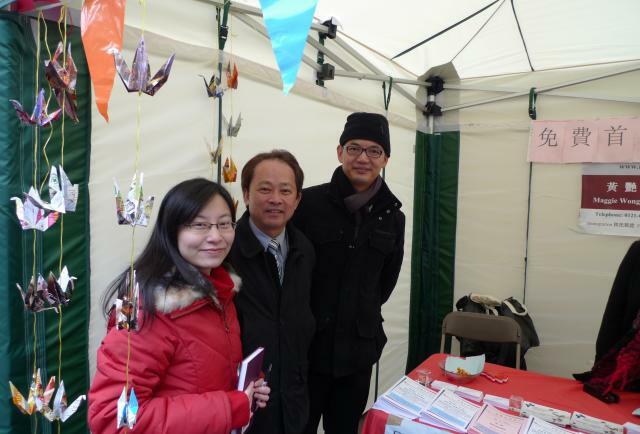 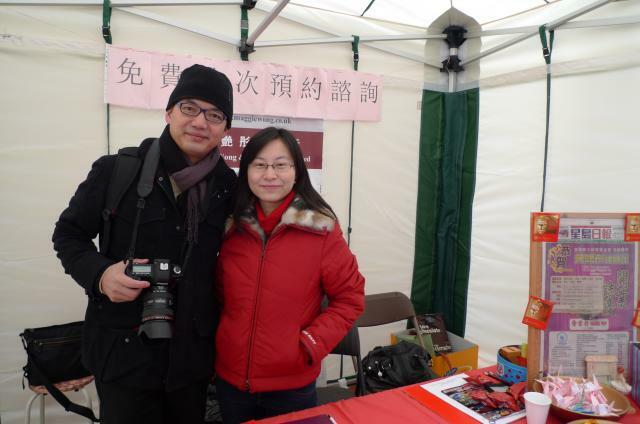 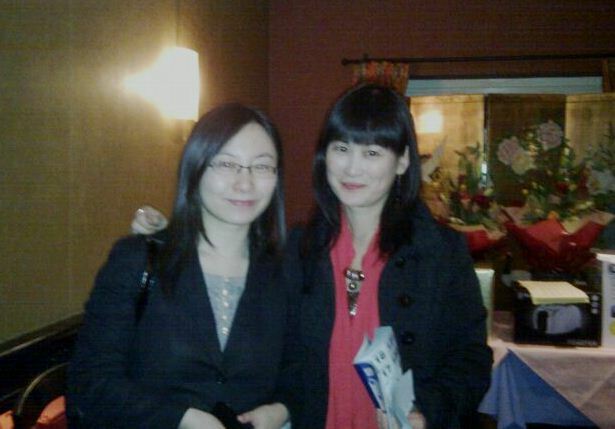 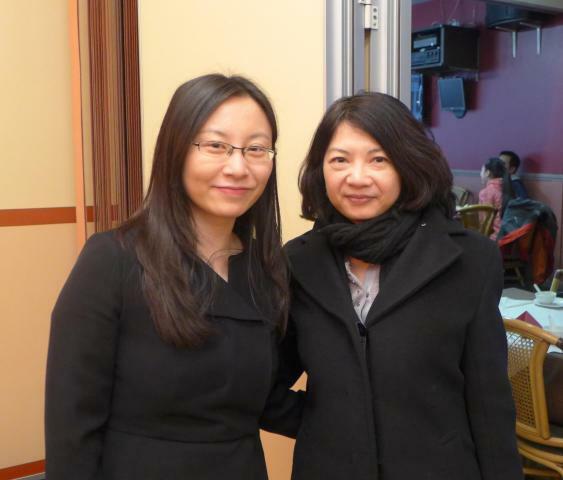 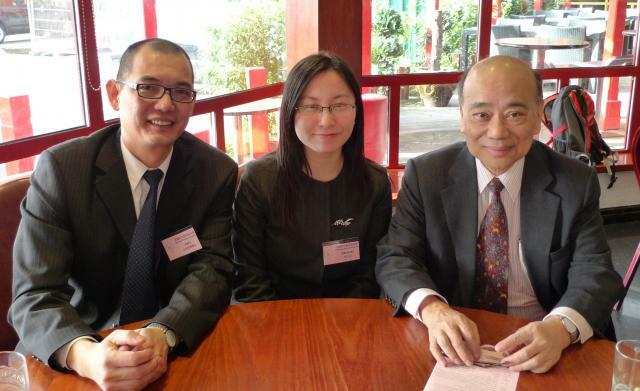 Being the legal advisor of this charitable organisation, Miss Maggie Wong was invited to be a co-hostess of the event. 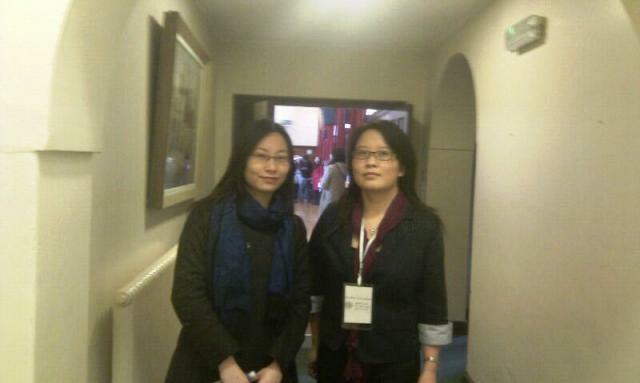 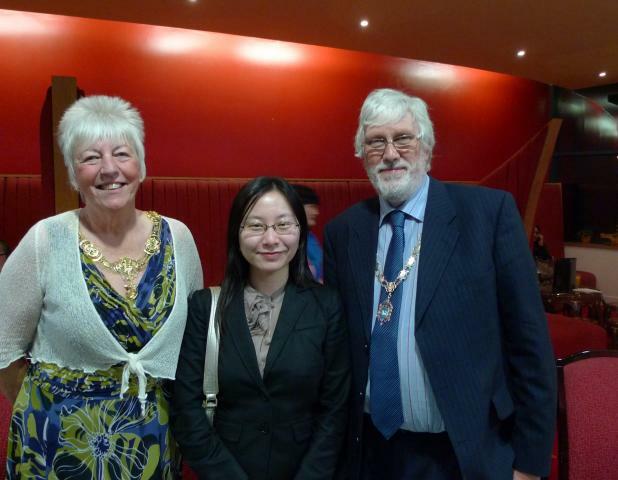 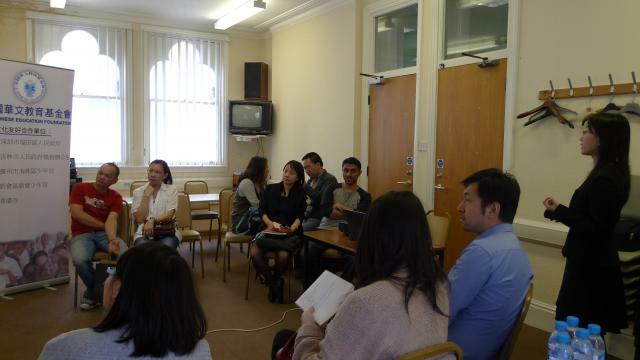 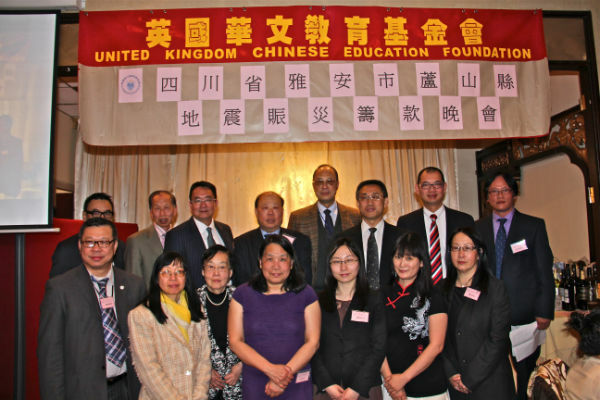 28th September 2011 - The UK Chinese Education Foundation held a Fund Raising Event in Worcester. 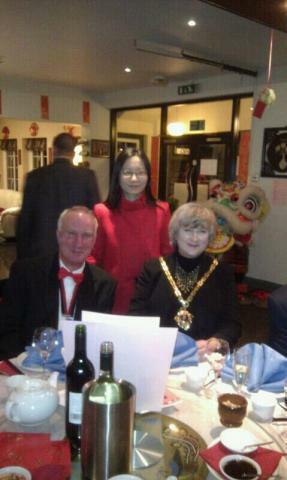 The Mayor of Worcester, Dr David Tibbutt joined this event as the honourable guest. 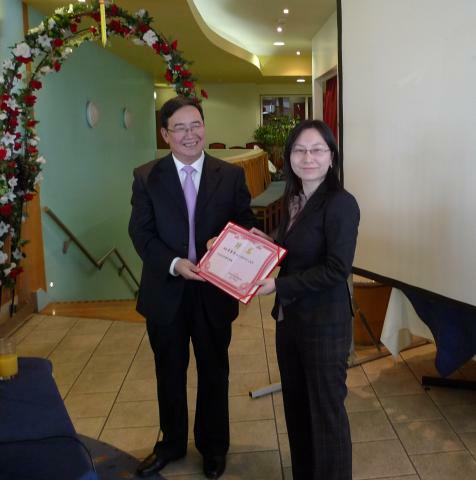 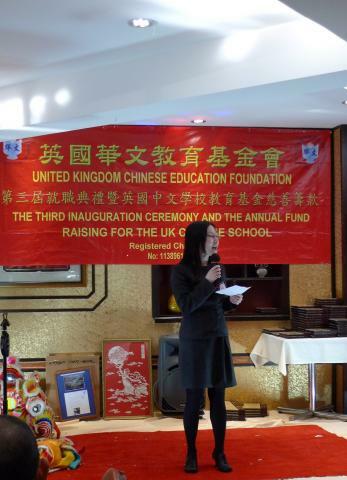 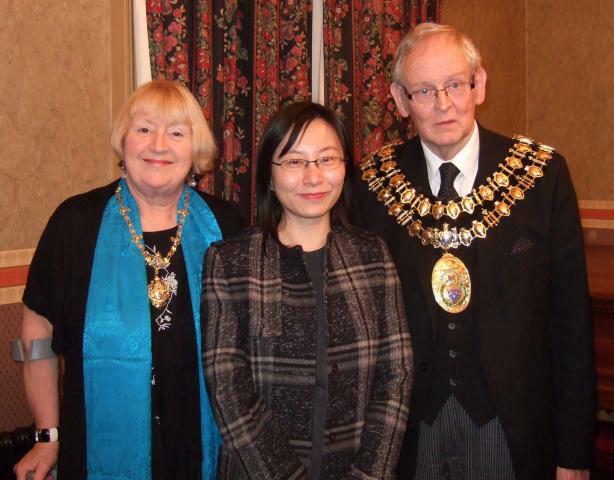 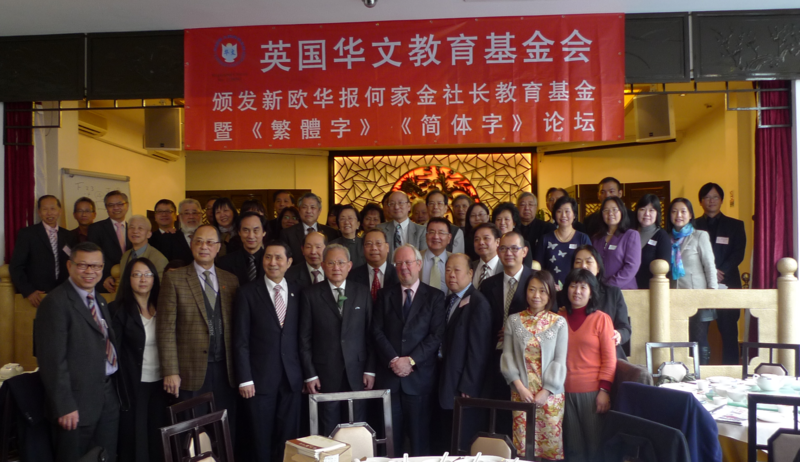 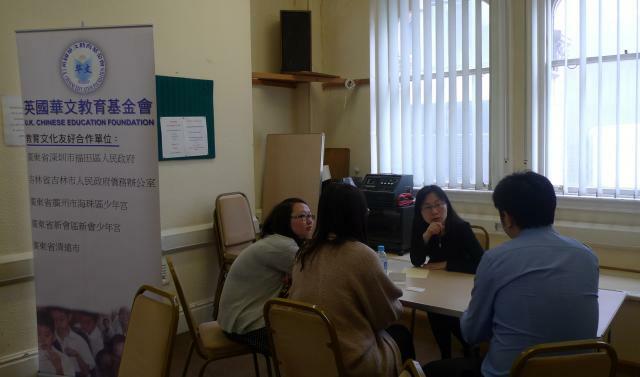 The Foundation received over £7000.00 donation in this event and the fund was later donated to many local Chinese schools for their educational and administrative uses. 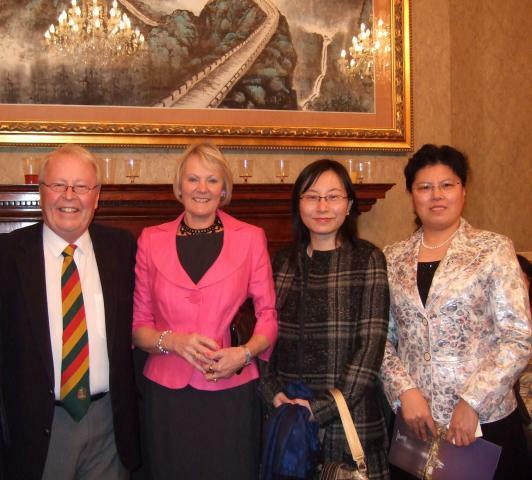 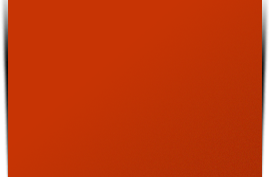 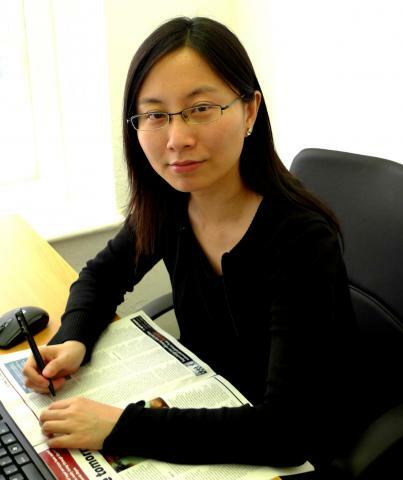 "Opportunity China" to provide practical encouragement for SME's based in Worcestershire and the West Midlands to trade with China and to exchange experience in developing businesses between China and the UK. 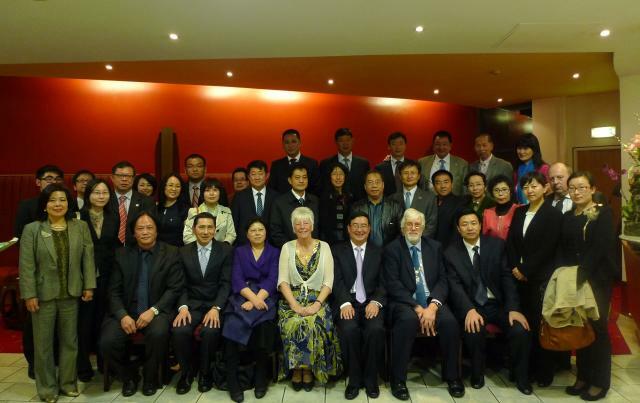 and other honourable guests after the conference. 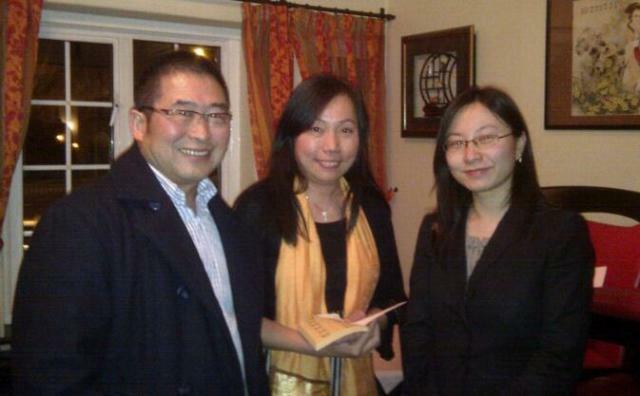 29th November 2011: Weclome the new Consul General Mr Yundong Pan in the Consulate -General of The People's Republic of China in Manchester. 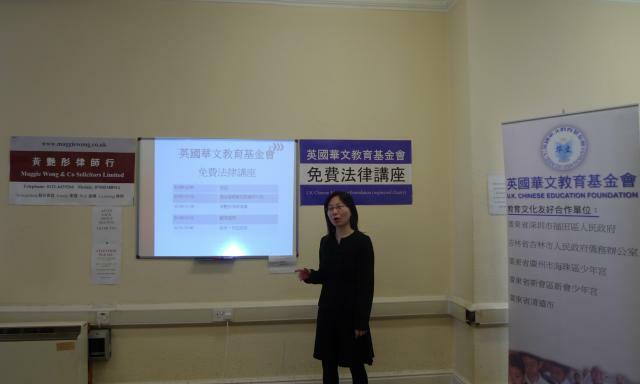 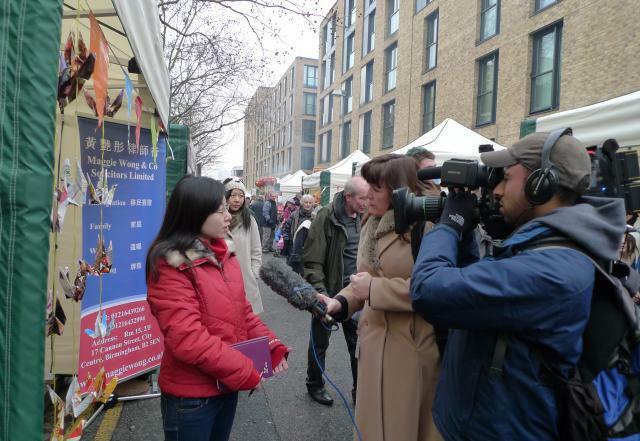 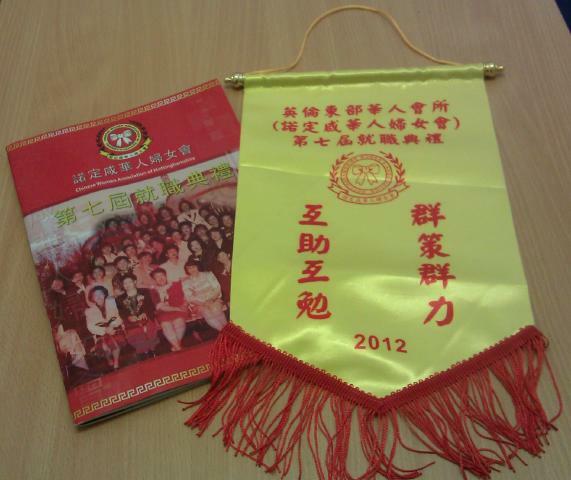 黃艷彤律師發表華文教育的重要 - Maggie Wong gave a speech about the importance of Chinese language and education to the young generation.